Poor air quality index in C.R.R.I., Mathura Rd, CRRI, Sukhdev Vihar, Okhla, New Delhi, Delhi 110020, India. It may cause breathing discomfort to people on prolonged exposure, and discomfort to people with heart disease. 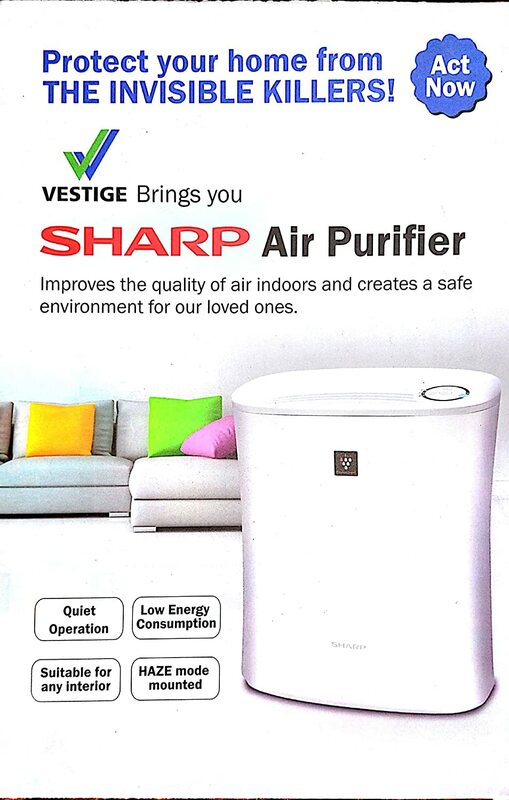 Order Air Purifier Make Your Air 99.9% Pure‎. Buy PM2.5 Mask Breathe Clean And Pure Air. Simple and fast APIs. Access to current air pollution, forecasts and historical data in JSON format. A variety of pollutant parameters are available including PM2.5, PM10, CO, NO, and many more. There are so many air quality monitoring, air purification and air filtration related products in the market. For consumers like us, it can sometime be difficult to find out the trending products which are good and worth buying. 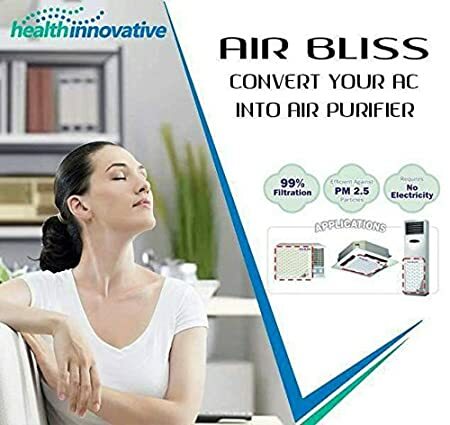 Our products section is an one stop solution for all type of air pollution products like air purifier, humidifier, pollution mask and pm2.5 monitoring devices etc. Air Pollution in India - How to find AQI? In India, The Central Pollution Control Board along with State Pollution Control Boards has been operating National Air Monitoring Program (NAMP) covering 240 cities of the country having more than 342 monitoring stations. In addition, continuous monitoring systems that provide data on near real-time basis are also installed in a few cities. They provide information on air quality in public domain in simple linguistic terms that is easily understood by a common person. Air Quality Index (AQI) is one such tool for effective dissemination of air quality information to people. Satisfactory (51-100) May cause minor breathing discomfort to sensitive people. Moderately polluted (101–200) May cause breathing discomfort to people with lung disease such as asthma, and discomfort to people with heart disease, children and older adults. Poor (201-300) May cause breathing discomfort to people on prolonged exposure, and discomfort to people with heart disease. Very poor (301-400) May cause respiratory illness to the people on prolonged exposure. Effect may be more pronounced in people with lung and heart diseases. Severe (401-500) May cause respiratory impact even on healthy people, and serious health impacts on people with lung/heart disease. The health impacts may be experienced even during light physical activity. © 2016-2019 Bitspi, All Rights Reserved.